Kip first wowed the UK country fans during his first appearance at C2C Festival 2015. Opening up the weekends festivities that year, Kip gave such a mind blowing performance that people deemed him headline worthy. Later that year, Kip released his second studio album Wild Ones which is arguably one of the best country rock albums made. Kip’s popularity grew so much and so fast that he returned to the UK for a string of sold out shows in early 2016 and after each show, he gave fans a surprise acoustic set outside the venues. 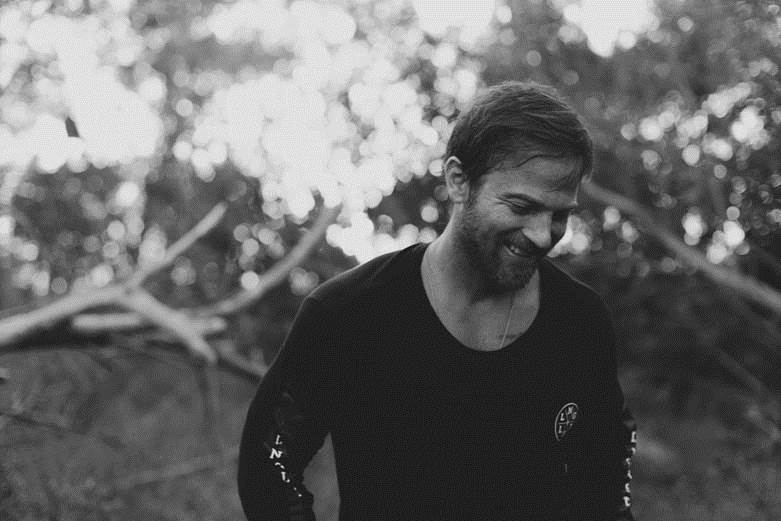 As all fans had hoped, Kip Moore will be heading across the pond again next month to London, Dublin and Glasgow to take to the main stage during Country 2 Country Festival where he will share the stage with Sugarland, Luke Combs, Kacey Musgraves and Ashley Campbell. Kip will start the weeks festivities as part of the very special CMA Songwriters Series in London Thursday March 8th at The Indigo O2 where fans will experience a rare opportunity to hear him share the stories behind his songs in an acoustic, intimate setting. The Songwriters Series will be set as a songwriters round and Kip will perform alongside some of Nashville’s finest, Natalie Hemby, Nicolle Galyon, Luke Combs and host Brett James. Kip has also recently released the powerful, emotional and heartwarming new music video for ‘Last Shot’ from his current album Slowheart. The narrative is an inspiring interpretation of the sentiment behind the track, following the poignant journey of a young girl as she faces the reality of her life being cut short, but with the uplifting outlook of making every day count. Slowheart is available now on CD and digital via Snakefarm Records. An expanded vinyl edition exclusive to the UK will be available this spring.